No matter how you slice it, moving is exhausting. Packing up, moving, and then unpacking an entire house is the worst. Yet there are ways you can cut down on all that aggravation, effort, and anxiety. Here's a few pro tips that can help during your next move. Here's an idea that can save your memory and sanity. Trying to remember where all those cords go and how you had your bookshelf looking so good can get mind-numbing when you mix it in with the rest of the process. Save yourself some grief by taking pre-packing photos of all those things that were hard to arrange int he first place, so you won't have to figure it out again. With photos in hand, you’ll be able to recreate it all in record time. There's nothing more frustrating than not being able to find extension cords when you need them during a move. You know you've seen them laying around, but where? When you pack, wind up each cord in a 6-inch coil, then insert it in a toilet paper roll. You’ll have lots more room in the box, and no tangled mess to unpack later. Just remember to clearly label the box! 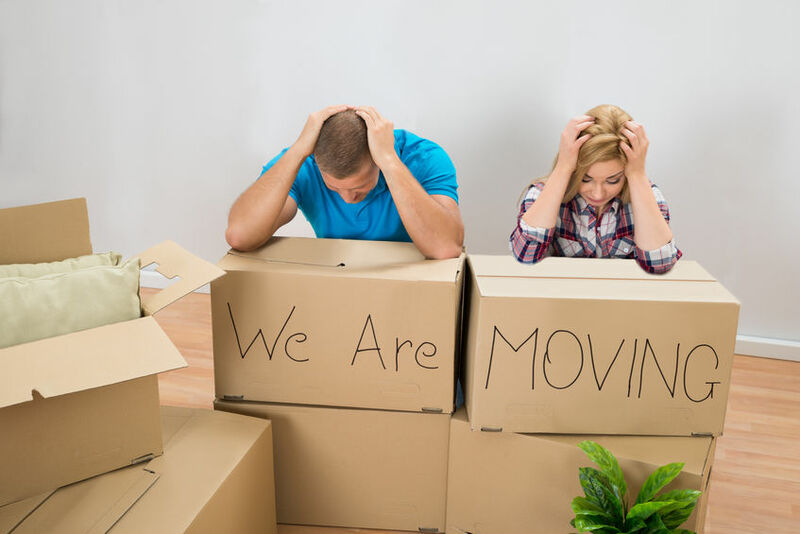 Keep all your moving tools, such as your Sharpies, packing tape, box cutter and such together in a “moving toolbox” that you can take from room to room as you pack. This will keep you from misplacing small essential items when your house is full of boxes. You could be exploring your new neighborhood, but you're too busy trying to find the right power cord for your appliances. You can save more time by taping the plug to the appliance it belongs to. Then go get a taco on the corner with your reclaimed time. Kudos on treating your breakables with care, you don’t need the store-bought stuff. Pot holders, oven mitts, and even those old paper and plastic grocery bags you were planning to recycle make great packing materials. Also consider towels, pillows, blankets, the kids’ stuffed animals — whatever’s soft! Assign a color to each room, then mark that color on the outside of each box. Before movers arrive, add the correct color label to each room’s door. They’ll love the simplicity, and you’ll love not having to haul everything that was supposed to go in the office out of the playroom. This is the moment you've worked for. It's time to close the deal on your new home. The home you've been wanting is almost yours, and the keys are nearly in your hands. As you cross the finish line, what are some things to consider? Closing simply means that you sign the final paperwork that gets you the keys to your new home. The process really begins when you sign a purchase and sale agreement, which specifies the closing date. It usually takes about 4 - 6 weeks from the signing date to closing date. During this time, purchasing funds are held in escrow, where your money is safe until the deal is officially done. 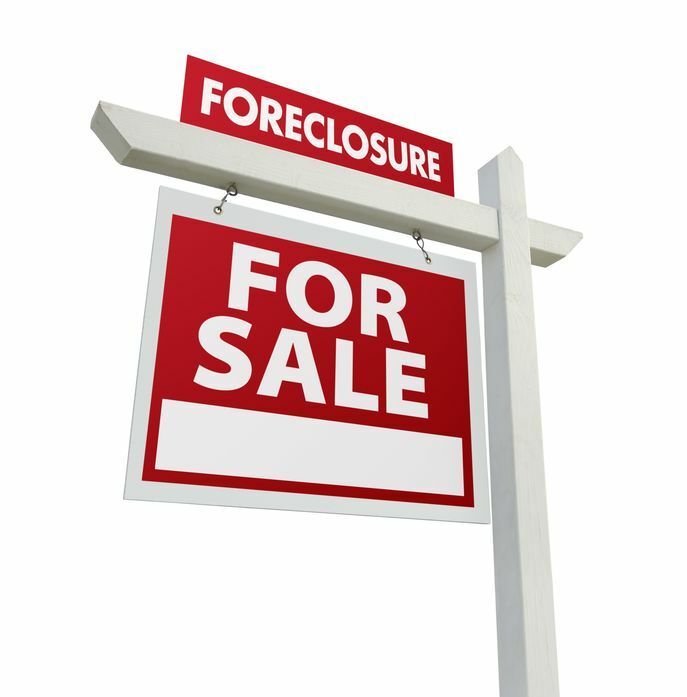 A Closing Disclosure, or CD, is provided by the lender at least three days before settlement. The CD discloses you final loan terms and closing costs. The reason for this step is to make sure there's no surprises during the final closing. You should let your lender and title company know right away if there's a significant discrepancy between the Loan Estimate and CD. Depending on what the underlying issue is, the closing has to stop and a new closing disclosure must be sent out with a new three-day review period. The main things that can't change between by the time you get the Closing Disclosure is the interest rate and lender fees. Some items can change by only 10% (fees paid to local government to record the mortgage might be one); and others can change without limit, like prepaid interest, because it can’t be predicted at the start of the loan process. Usually within 24 hours of the settlement, you and your agent will do a walk-through of the home, making sure any repair work that the seller agreed to make has been completed. If any repair work is missed, your agent will contact the listing agent and, in most cases, negotiate to get the seller to compensate you at closing, This will usually be in the form of a personal check for the costs of fixing the problems yourself. Closing costs can be frustrating for home buyers, as there can be unexpected surprises. You can try to predict closing costs with calculators which lets you plug in your mortgage details to get a rough estimate of what your costs will be. Buying a home can be both an exciting and frustrating time. There's a great many things to think about and line up for a successful home purchase. 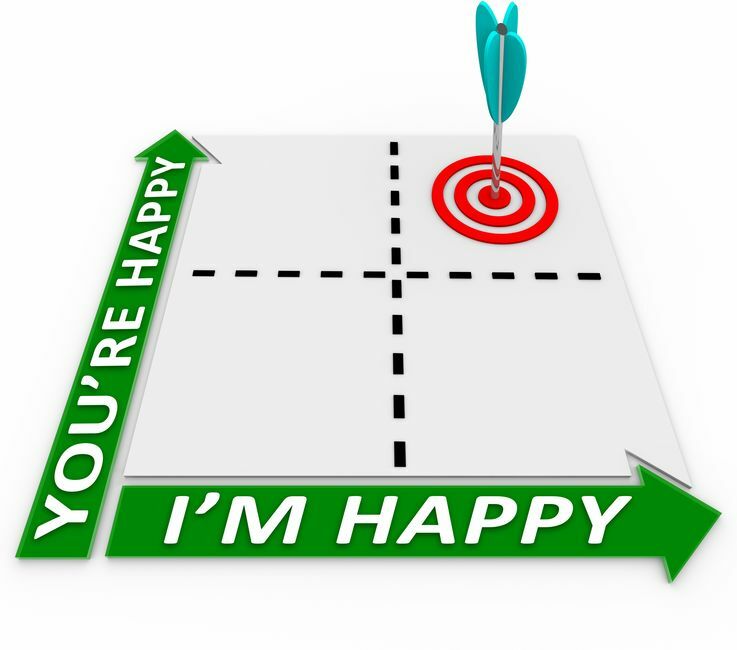 What are some basic steps you can take to reduce the frustration and guide your way to success? Getting pre-approved for a mortgage is more and more becoming a crucial first step in the home buying process. It's a relatively simple thing to do, yet it gives you so much power in return. It not only shows the seller that you mean business, but it also let's you know more exactly what you can afford. In the end, it saves everyone more time and helps you more quickly find the right home for your budget. 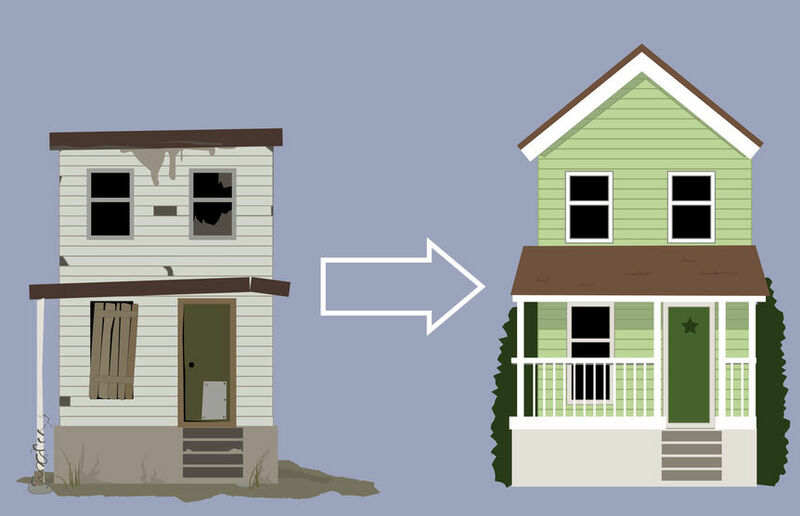 What do you really want versus what you really need in a home? Is that farmhouse sink really your key to happiness? Is a two-car garage a must, or can you deal with a smaller garage? Can that man cave wait for a later renovation or do you need it right now? Before you begin your home search, write down all the features of a home you want, then categorize them as ‘must-haves’, ‘should-haves’, or ‘absolute-wish list’ items. This way you can keep focused on what's really important in a home. The neighborhood can be just as important as the home. You can find a home that fist all your needs, but if it's in a neighborhood you don't like, that can ruin it. Make a list of things you want in a neighborhood, factoring commute times and schools, shopping, etc. Then explore neighborhoods that fit your needs. You can also look up crime stats and other important information to make sure the neighborhood you chose is also safe. Decide what home style works best for your family and stick to that when searching. This will keep you from touring homes that won't fit your needs. For example, if you have kids and want your bedroom on the same level, stay away from Cape Cod styles, as they usually have the master bed on the main floor and the other rooms on the upper level. When you visit homes, write down what you love and don't love about each one, as features will start to bur together. If you take these few steps, you can get much closer to finding the home that fits your needs. If you're ready to buy your first home, no doubt you've realized already there's a lot of things you need to think about. It can seem overwhelming. But it doesn't have to be. Millions of people have bought homes before, and we know what makes the process go more smoothly. All it takes is planning and patience. There are some simple steps you can take to make sure your home buying experience goes more smoothly. Here's a few things to think about before you decide to buy. Like any purchase, you need to know how much you can afford. It can be disappointing to find out you can't afford the home you fall in love with. The best thing to do is to determine the maximum amount you can afford. An online mortgage calculator is a great way to start. You can find out your maximum price limit based on a 30 year mortgage. You can also pin down a more exact amount of what you can afford is to talk to a loan officer at your bank. A loan officer will have a better idea of what the bank will loan you and what your down payment will need to be. Knowing how much you can afford in advance, along with being pre-approved for a loan, will give you an advantage over buyers who haven't taken this step. And it will save you time, since you know exactly what you can afford before you start your home search. What Are The Must Haves In a Home? Knowing what you want in a home, and what you don't want, is important. Sit down and think about all the things that you must have in a home, and the things that will make life miserable. Write it all down and use it in your home search. Show it to your agent as well so they know what to look for. 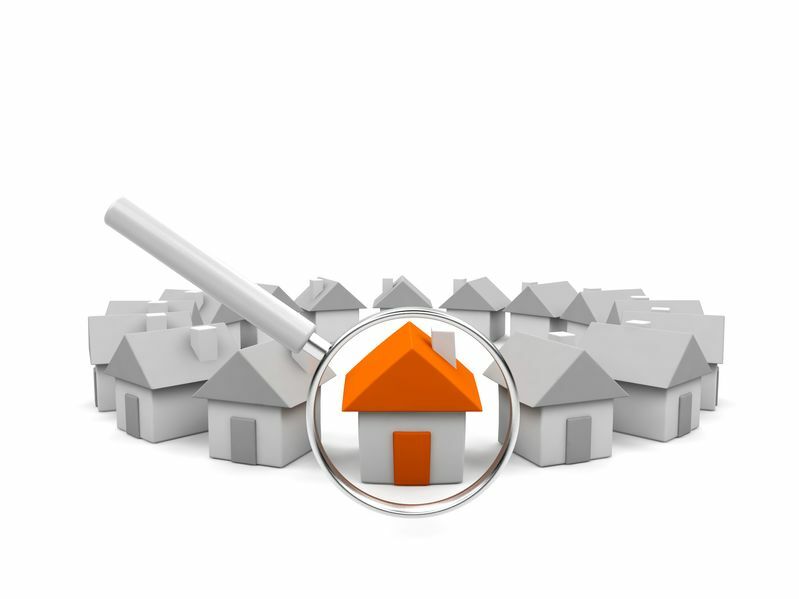 You can adjust your list as you look at homes and see first hand what's available. The right agent who knows the area inside and out makes a huge difference. Research the real estate agents in the are you're moving to. If you have friends or family who've bought a home there recently, ask them for a referral. If not, read reviews online. A good agent will know the area you're moving to inside and out, and will pay attention to your needs. In many cases, a great agent will have repeat clients over the years. 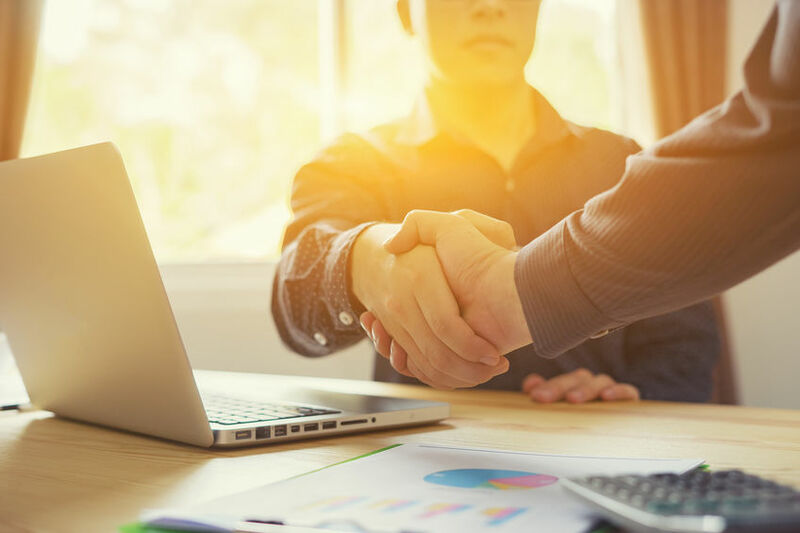 They will also be able to connect you to loan officer and real estate attorneys, along with other needed professionals. You should look at homes in the area that are comparable to get an idea of what they're selling for. You can easily compare homes in the area you plan to move to using tools such as our Home Search feature. Closing costs can vary, so make sure you determine the expected costs in advance to avoid any nasty financial issues during closing. 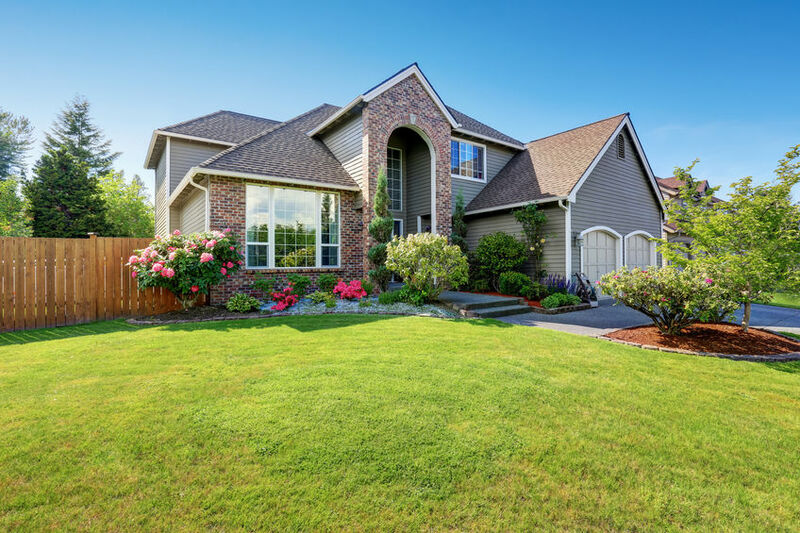 Closing costs can include the costs of hiring an attorney to look over the seller agreement, along with a home appraiser to inspect the home before the sale. 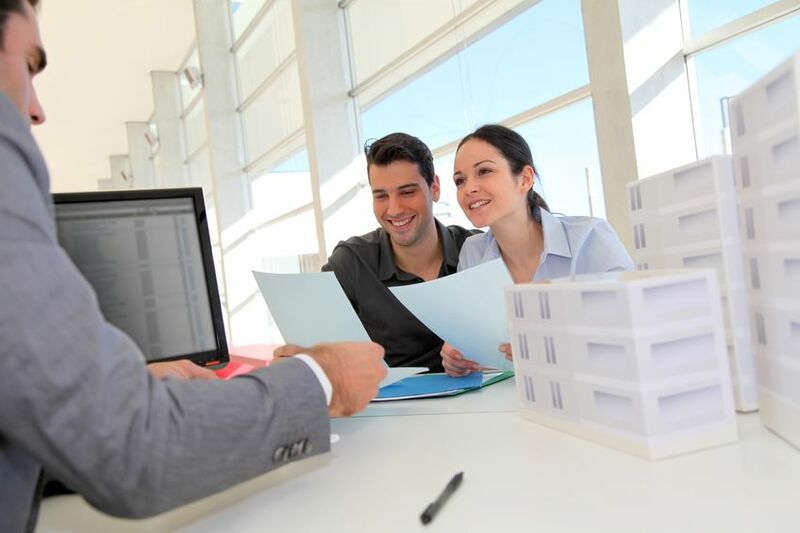 A good real estate agent will be happy to help you determine closing costs. 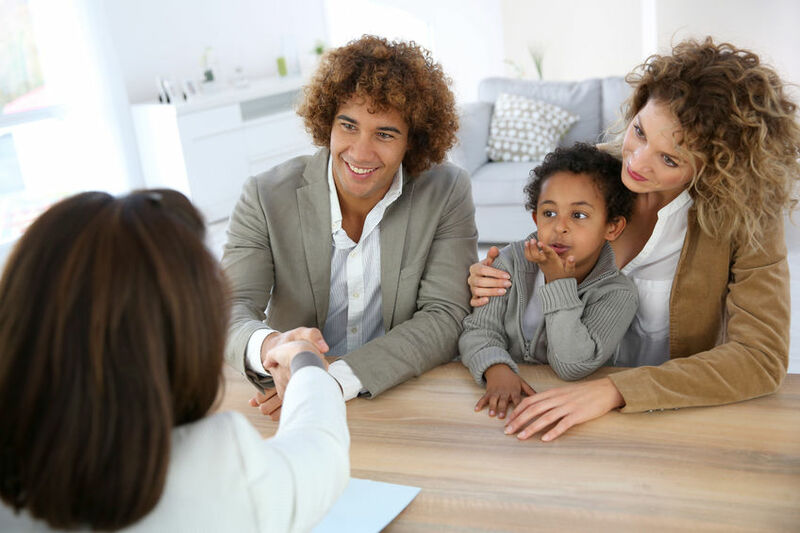 Being a first time home buyer may seem daunting, but it's something you can accomplish successfully with the right planning and information.